Hardcastle Restaurants Pvt. Ltd. (HRPL) has been the privileged custodian of the McDonald’s brand in west and south India since its launch in 1996. HRPL was established as a joint venture with McDonald’s Corporation, USA in 1995. Today, it leads the McDonald’s restaurant footprint in India with 242 company-operated restaurants across west and south markets. 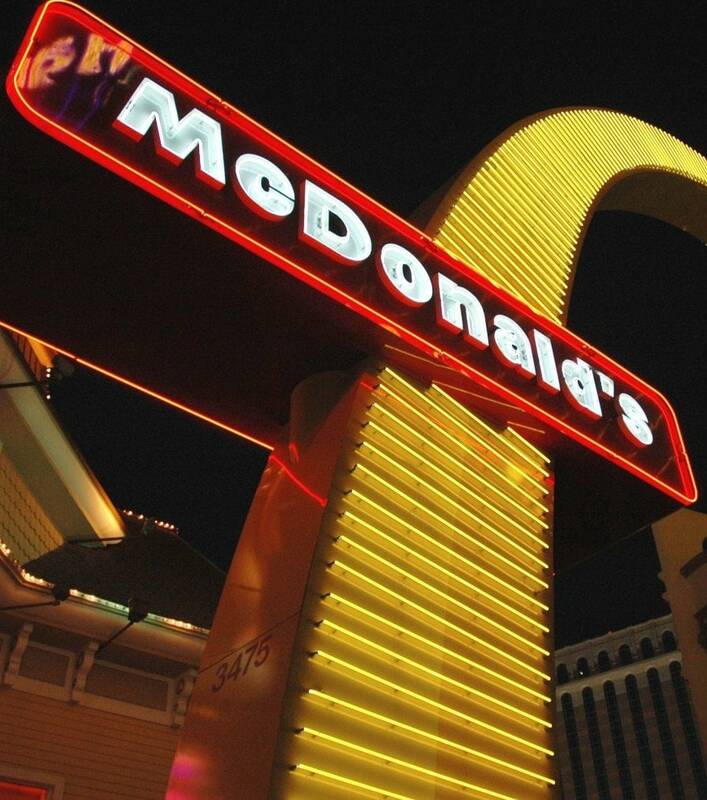 HRPL is a master franchisee of McDonald’s under an agreement of 2010. The agreement grants HRPL rights and authority to provide initial capital for business with operational and technical business support from McDonald’s Corporation, world's leading global food service retailer with over 36,000 locations serving approximately 69 million customers in over 100 countries each day. More than 80% of McDonald's restaurants worldwide are owned and operated by independent local business men and women. HRPL is guided by a leadership vision and a set of core values that ensure its operations are conducted in a socially and environmentally responsible manner. The Company is firmly committed to its People and the community in which it operates, and actively models its good corporate citizenship through initiatives focused on Sustainability, Nutrition, Wellbeing and Respect for Local Culture. HRPL functions as an integrated system in which People play a central role. Employees, suppliers and operators complement one another's strengths in serving each of its customers throughout west and south India. The pillars of the McDonald's system – Quality, Service, Cleanliness and Value – are evident at each of the restaurants where HRPL operates.